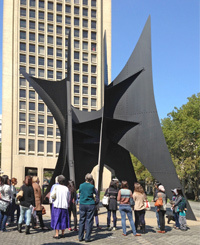 Welcome to the MIT Women's League! Our bylaws have been updated! Click here! 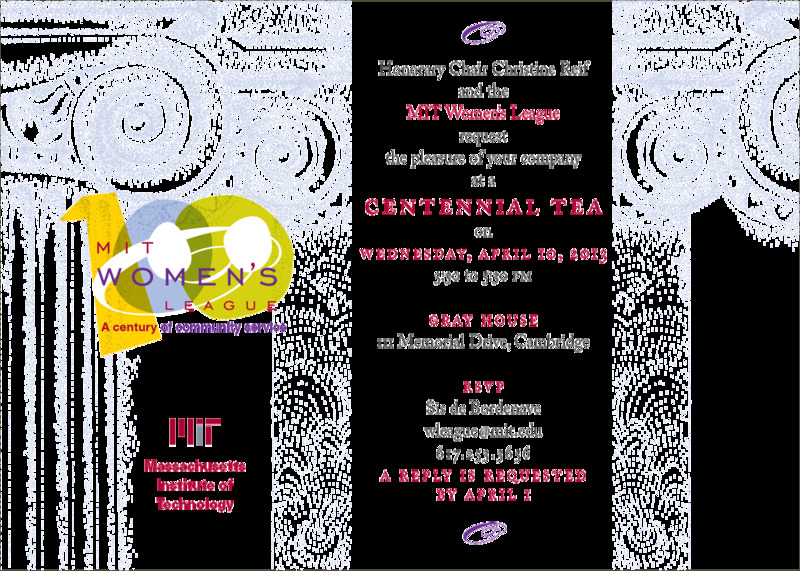 The MIT Women's League is a social and service organization founded in 1913 to foster connections among women at the Institute. The more than 1,400 women currently identified as members represent a broad range of ages, cultures, talents, and roles in the MIT community. Their diversity enriches their experiences and strengthens the League. The League offers Institute women opportunities to participate in a wide variety of programs and projects. All newcomers, whether new to the Institute or new to awareness of the League, are welcome. Download a PDF of our latest newsletter, "In League."